Sithonia is one of the most rewarding destinations in Greece for travelers. Especially if they have a car. 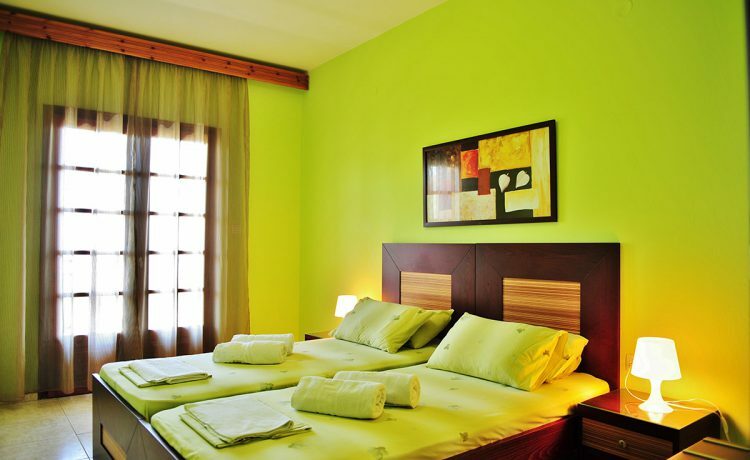 This heaven of nature boasts diverse landscapes, marvelous vistas and plentiful beaches. A day trip offers many great opportunities there. So, make sure to take a grand Sithonia tour by car while you are in Gerakini or nearby. By starting in Gerakini, you will pass by several beaches until you reach Kalogria on your way southward. Kalogria Beach has a beach bar, clear waters and diverse vegetation, including palms. Another mandatory stop is Lagomandra Beach. This one actually consists of 2 beaches, one for water sports, and another for relaxing. And a pine grove to find a shelter from the heat. Take a break in Neos Marmaras, the main resort on this side of the Sithonia Peninsula. This charming town is hilly pretty much, and has great shopping and dining options. When you proceed southward, make a stop at Porto Carras winery. Until you reach southern Sithonia, you will traverse wooded areas with occasional vistas. Unlike northern parts of the peninsula, south boasts many bare cliffs with undergrowth. This region of great beauty will make you take many stops for gorgeous views of the Aegean Sea. Once you start heading north, you will spot a photogenic bay with Mamba Beach. A few noteworthy stops from there are Kalamitsi, a beach and a resort, Kriaritsi and Klimataria. The former features spectacular surroundings. Kriaritsi is rarely crowded while Klimataria is conveniently tucked away and protected from the winds. 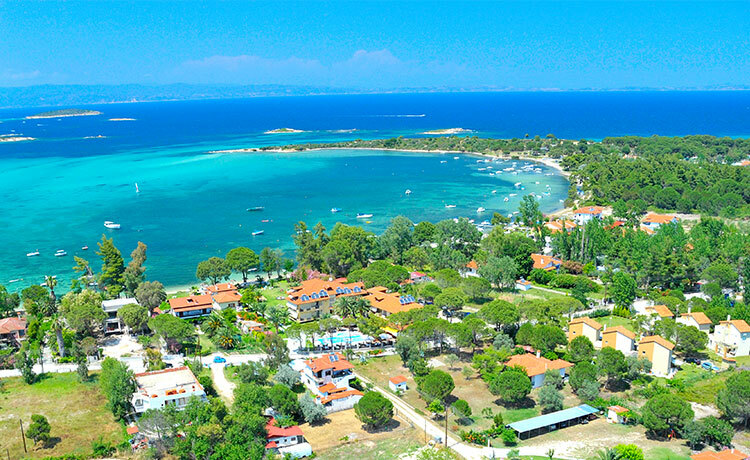 Shortly after you leave magnificent Sykia Beach behind, which features splendid views of Mount Athos, you will arrive in Sarti. North of this resort, lush greenery starts to dominate the environment again. And many gorgeous beaches accessible via forested areas. Some of those you shouldn’t miss are Kavourotripes, Manassu, Bahia and Karidi. In Vourvourou, rent a boat and explore the nearby archipelago. 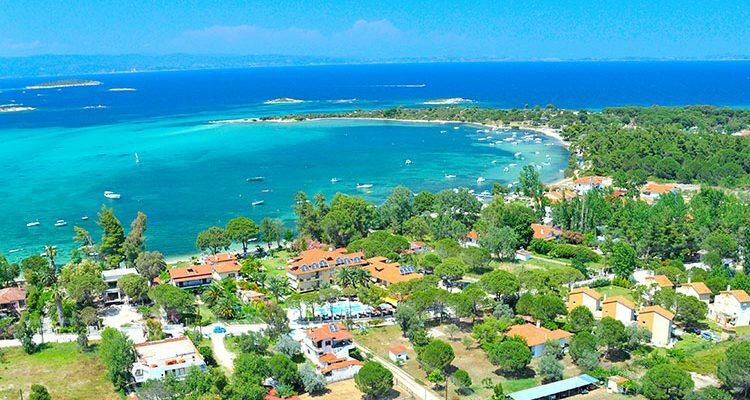 Sithonia Halkidiki has many well-located camps and is ideal as a camping destination. If you prefer, you can take a clockwise direction for a tour and enjoy magnificent sunsets on Lagomandra or Kalogria.